At Somnisamida we firmly advocate the protection of the essence of old buildings, as well as the traditional construction techniques and materials used in the past. With this philosophy in mind, we have sought to form part of groups which share the same values, non-profit cooperatives that offer a social service for the architectural heritage of our territory. Our modest contribution consists of disseminating the knowledge we have acquired and making it persist through time. 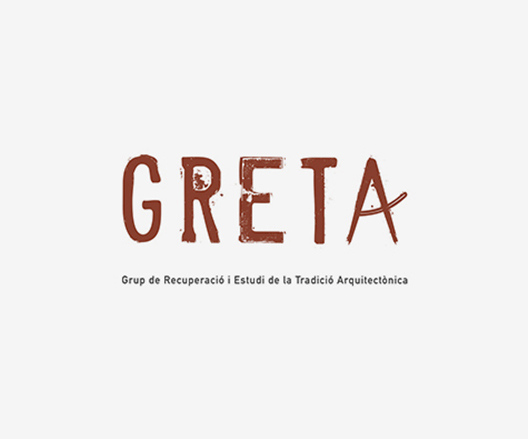 Greta is a non-profit association whose purpose is to influence the general public’s appreciation of traditional architectural heritage and their awareness in this regard. Greta is a forum for meetings and discussions between the different groups involved in the heritage, including the authorities, technicians, builders, materials producers and the general public. By means of the courses and activities organised by Greta, we are all able to learn how to work on our old buildings in a respectful and coherent way whilst recovering knowledge by working together. 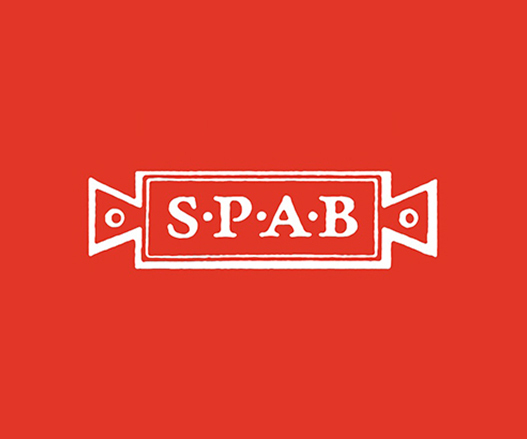 The SPAB is an association founded in 1877 in England whose purpose is to instil enthusiasm and the need to restore and protect old buildings in architectural professionals, artisans of the construction industry, local authorities and individual customers. These professionals believe that these buildings have a future and that rural farmhouses, town houses, castles and churches deserve special conservation measures in order to preserve and share our heritage. They offer their knowledge obtained in the form of courses, consultancy work and research. They promote active campaigns around the country. For Somnisamida it is a pleasure to form part of this group with such deep and ancient roots, bringing us closer to the visions of our foreign customers.